For a frequent flyer, it’s always a dream to have an airline that offers flight tracker, online flight schedules, last minute travel deals or cheap tickets for that matter. 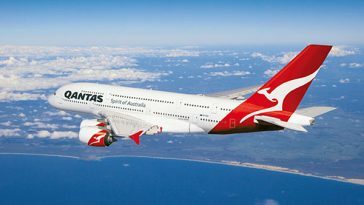 Among many airlines, today we list top 10 best airlines in the world. Travelling around the world is a very pleasurable activity. But real pleasure is only achieved if a traveller is with the best airlines in the world – the ones that can take you to your destination in the fastest, most convenient, and the most comfortable manner. 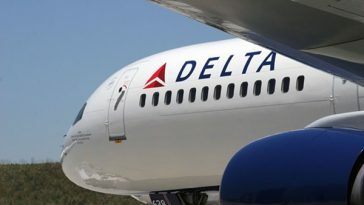 Below is a list of the top 10 best airlines in the world, ranked according to highly rated customer feedback and overall performance. 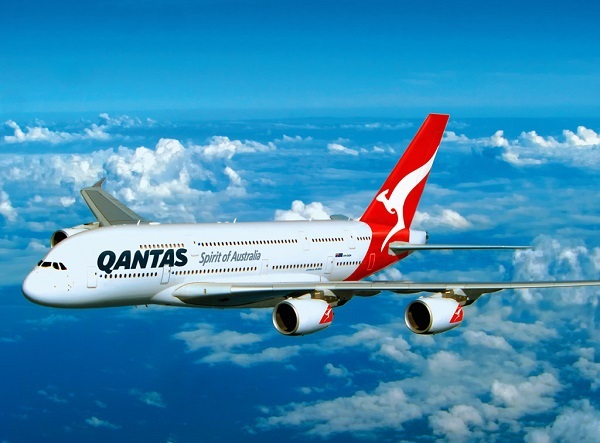 Qantas is a part of the Oneworld group. Its international flights are well received by loyal travellers mainly because of their many world class services. 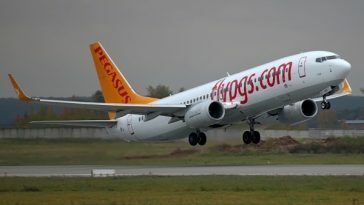 This airline is but a small one, but it is what many travellers opt for because of their reliable track record in safety and customer experience. 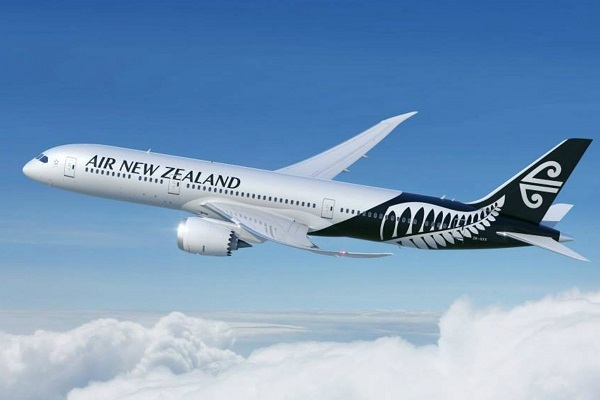 Air New Zealand is a member of the Star Alliance group. 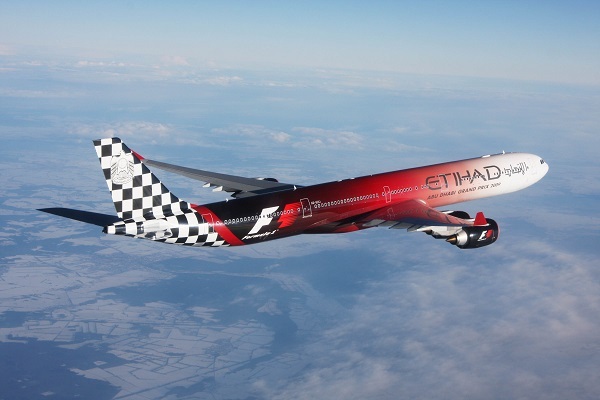 You might be wondering what or where Etihad is. 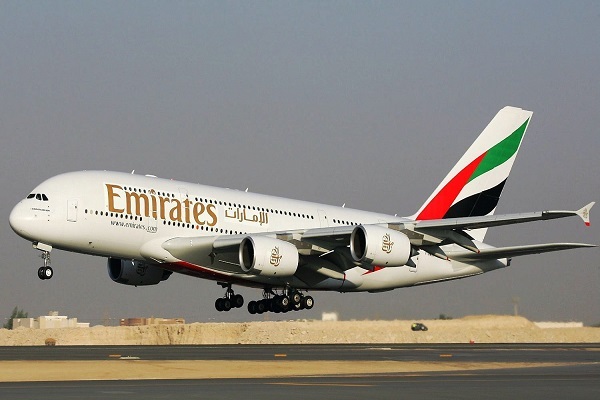 But really, this is the national carrier of UAE. Etihad currently ranks eighth because of their unrelenting high quality customer service. This airline is no older than 15 years old. 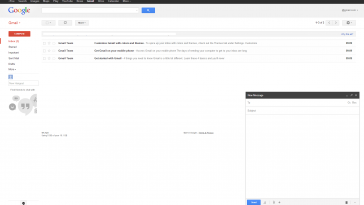 But it has got what it takes to be No. 7 in this list. 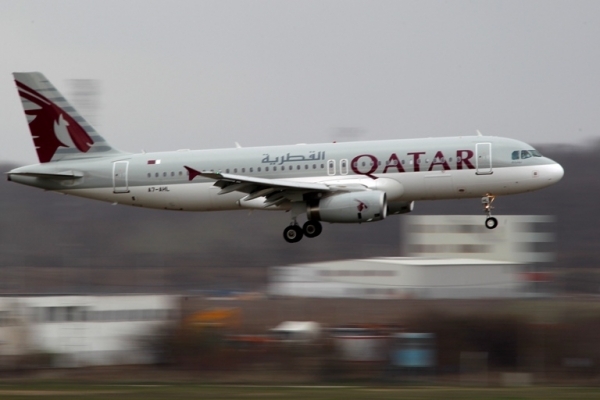 Qatar Airways is highly preferred by most travellers because of their meticulous attention to the needs of every passenger. Another country with a bustling tourism economy is Thailand. Their official carrier is a part of the Star Alliance group. And more than the superior services and their popular in-flight services, you’ll love the way the attendants dress up during flights as they wear their national costume. 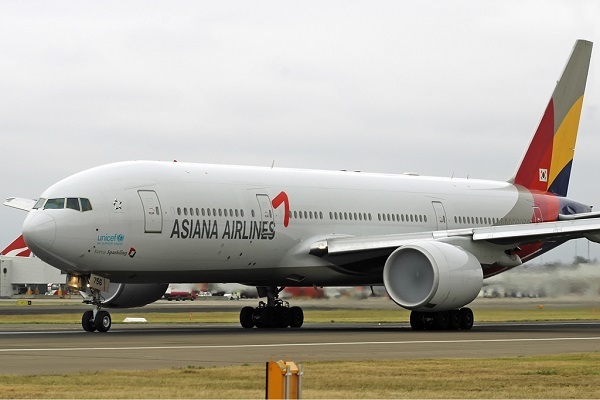 Asiana Airlines is a member of the Star Alliance group. 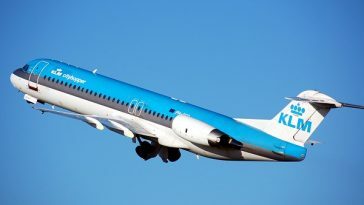 This very vibrant, fast-growing airline flies passengers to more than fifty cities in seventeen countries all over the world. 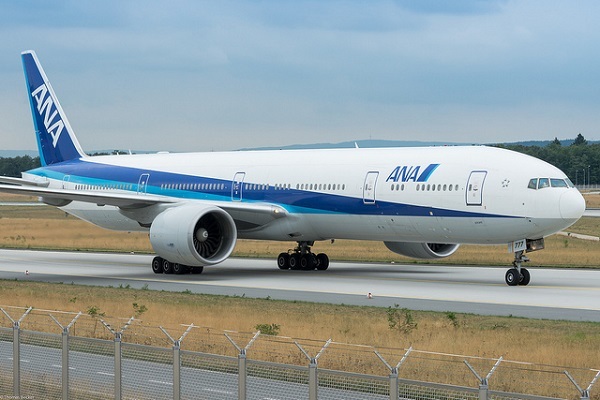 Because of this airline’s dedication to high quality performance of their staff, this Japanese carrier is continuously going up the ranks. So wherever in the world you want to be, take pride in trying the services of this airline. Singapore is just a small country with no beaches or natural resources to boast about. But that doesn’t stop it from becoming a prime tourist destination. 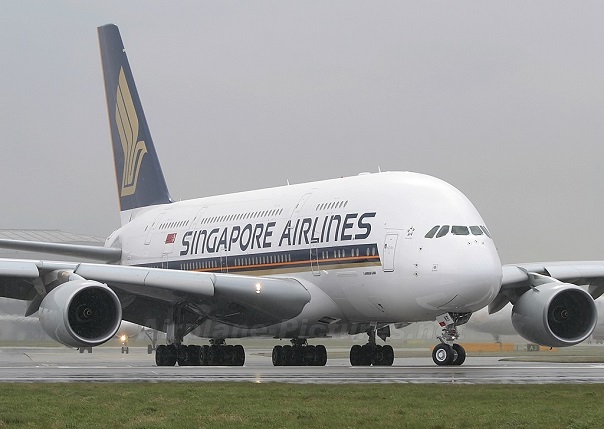 A good part of it is the way Singapore Airlines perform when taking visitors to their country. So if you want to visit Singapore, don’t hesitate taking a seat in the country’s flag carrier. 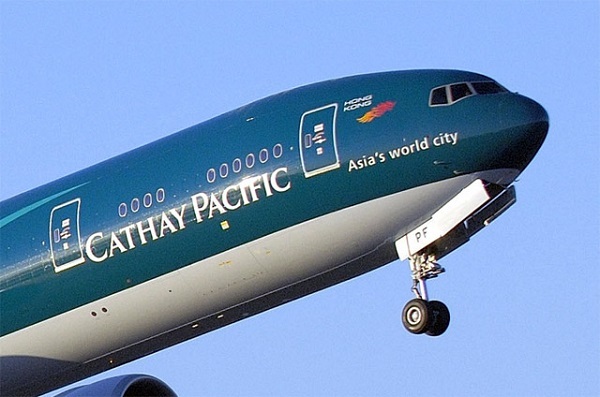 When it comes to international travel destinations, Cathay Pacific is always one of the many options of travellers. 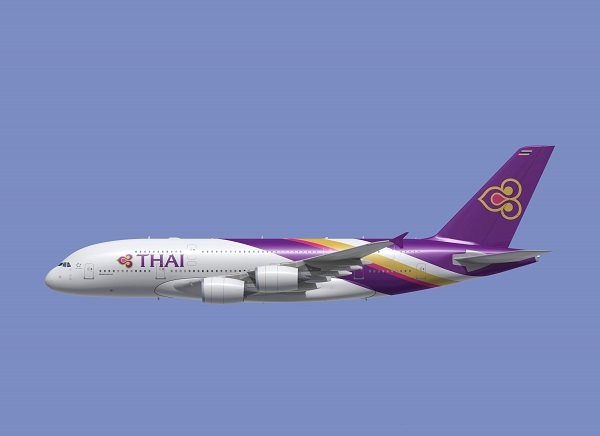 This Asian-based carrier is also a member of the Oneworld group and is currently one of the best airlines in the region. Emirates Airline is one of the best airlines in the world because they consistently provide for the needs of their international passengers. 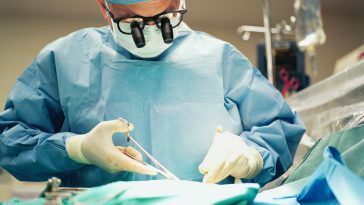 Apart from encountering foreign flight attendants, this airline is very consistent with the numerous awards that they win for their impeccable performance.